Specialist wedding davul and zurna band for hire. Ali is a virtuoso Turkish musician who plays the violin, piano, and ud (oud). 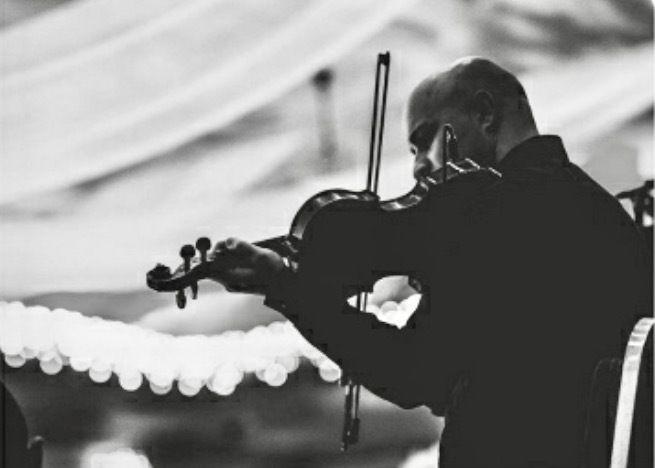 He specializes in traditional Turkish, English and Mediterranean music for weddings and events but can also cross over and work with Arabic musicians. Ali is a virtuoso Turkish musician who plays the violin, piano, and ud (oud). 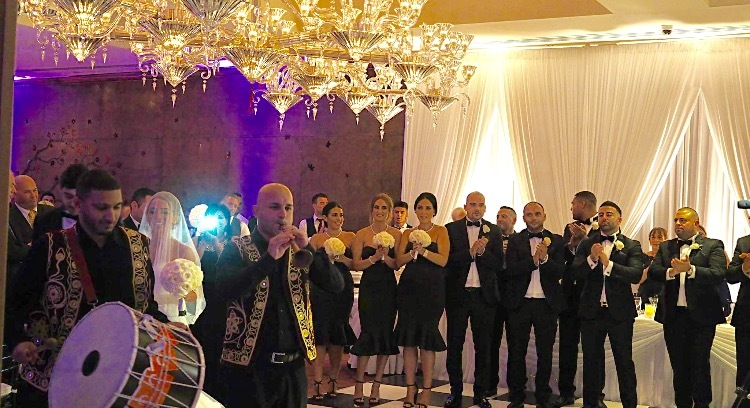 He specializes in traditional Turkish (davul and zurna), English and Mediterranean music for weddings and events but can also cross over and work with Arabic musicians. 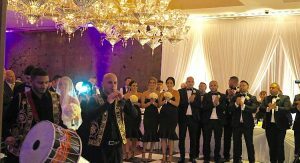 Ali has been entertaining guests at Turkish weddings for over 25 years, with music specifically designed to accompany the bride and groom’s entrance to their wedding reception and the celebrations that follow. 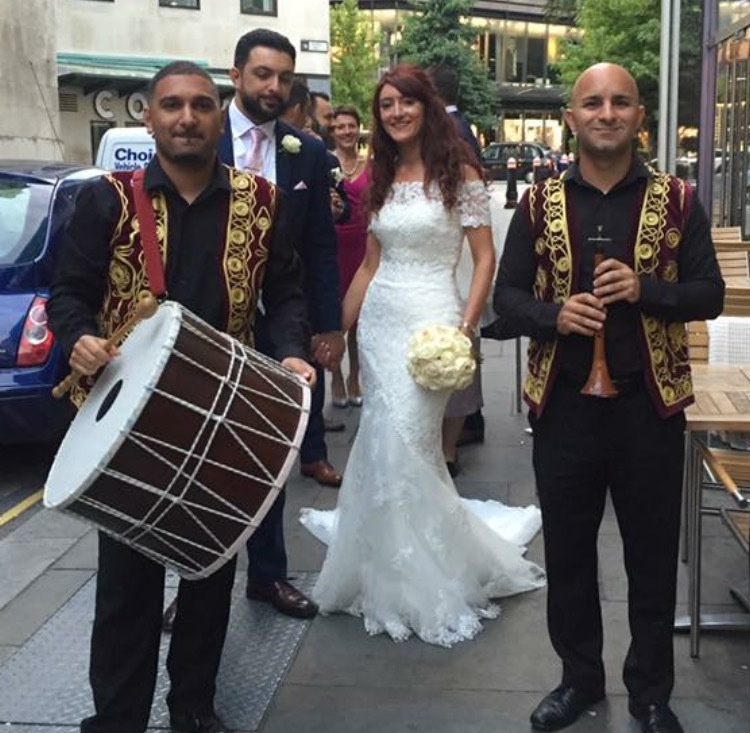 He offers a wonderful Drum Zurna DJ and percussion, including Darbuka, wedding package. He can even provide toastmaster / MC services if required.